We all want to achieve a healthy tan. It makes us look and feel better, but that bronzed glow may not be as healthy as you think. 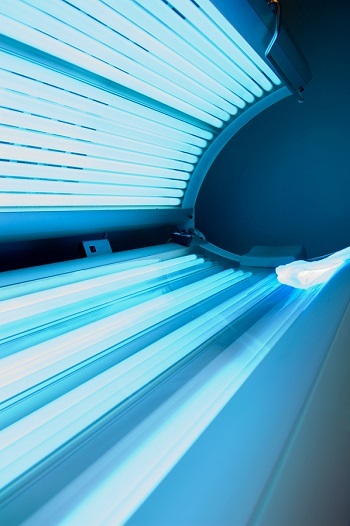 A tan is your skin’s reaction to ultraviolet (UV) light. This darkening of the skin cells is the skin’s natural defense against further damage from UV radiation.